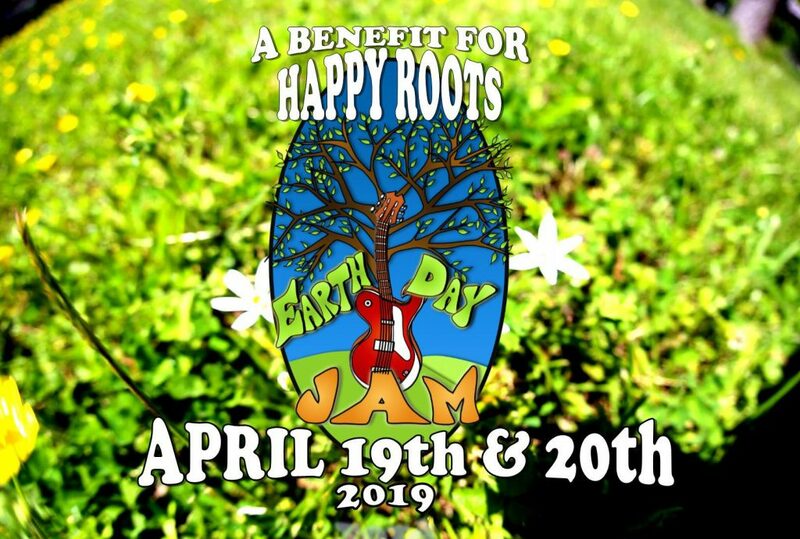 We’re stoked to be at Earth Day Jam again this year!! 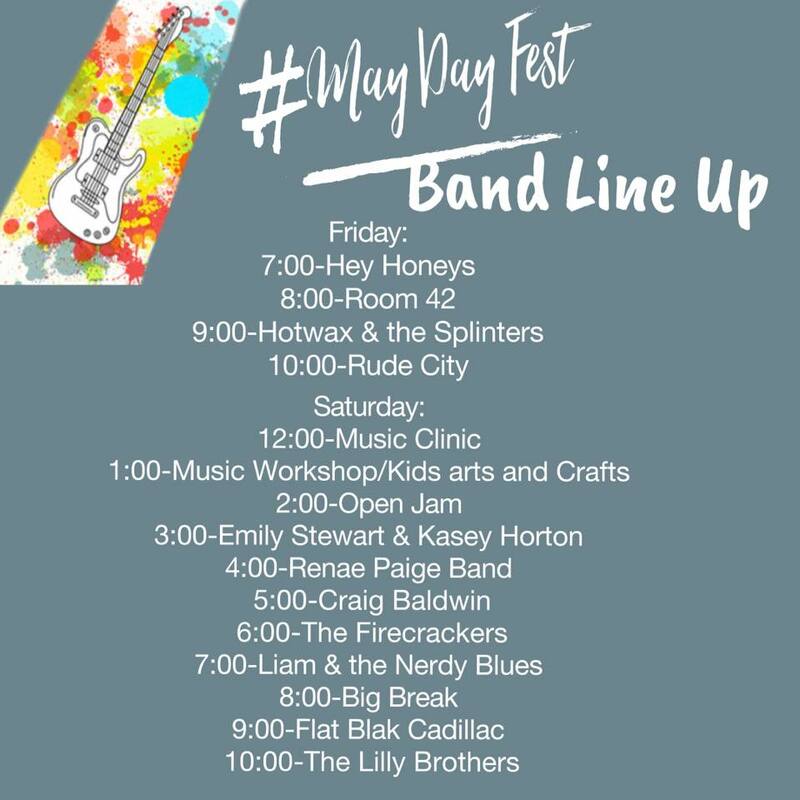 Our set will be on the 20th at the Rowan County Fairgrounds! More info here. On May 4th we’ll be playing the “5th of May” festival! Come do some camping and jamming with us at 1440 Ross Wood Rd. Trinity, NC 27370 More info here. 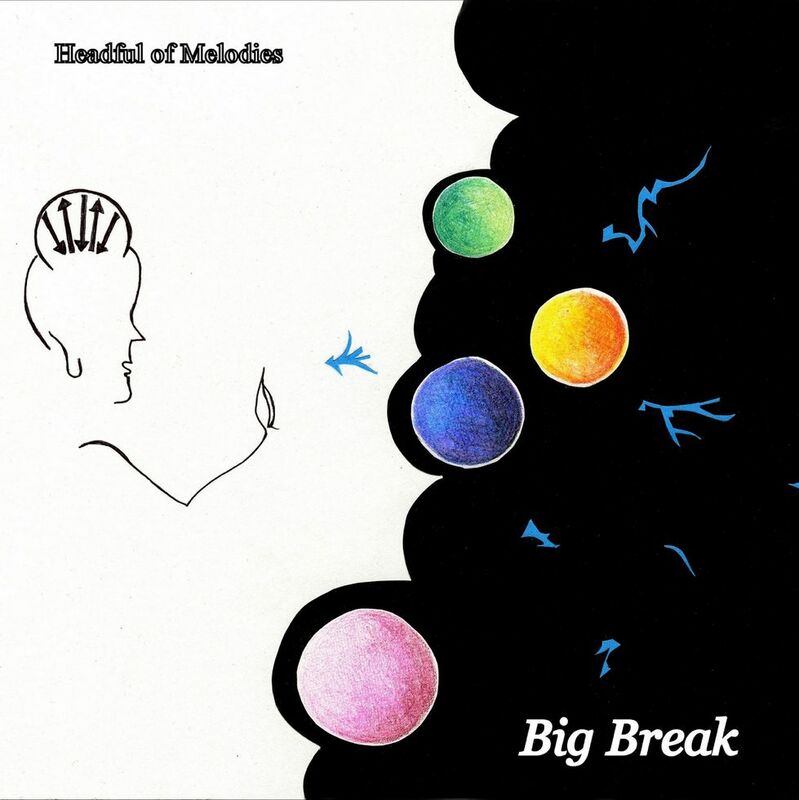 Download or stream our new album, “Headful of Melodies” now on these platforms and more!